Museum Logo Hats are available in several styles. All logos are embroidered. Kaki with full logo. Kaki with logo without blue background. 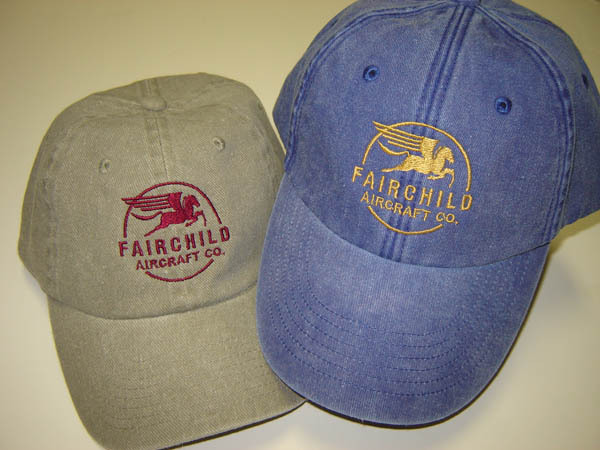 Fairchild Logo Hats are available in Blue with Gold logo and Tan with maroon logo.